Some of the above links may not work as they were galleries at Fotopic which is no more. I am currently going through each link and will restore them if they still have an online gallery. Southern Loco-Hauled Finale 1980-2005 by John Petley. 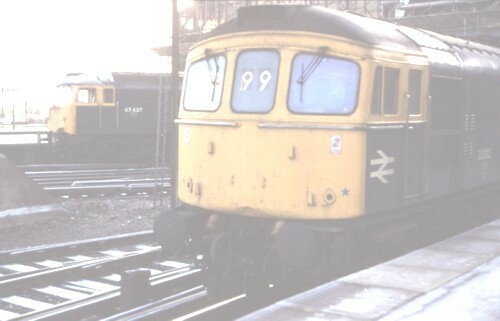 My Photo site- British Rail 1970's and 1980's.